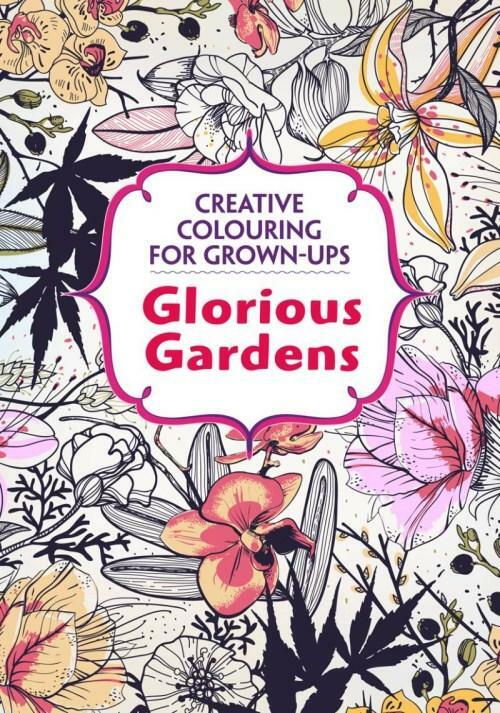 Let nature's beauty inspire you as you colour in this book. 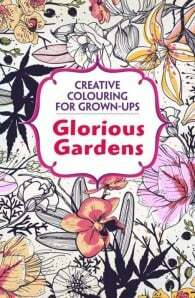 Glorious Gardens uses Mother Nature as its inspiration in providing only the most organic and vibrant illustrations imaginable so you can unwind and relax as you embrace your artistic side. With over one hundred pages to colour, you’ll never get tired of trawling the depths of your inner creative.